New in Datafeed Studio V3 is a new site type known as an 'Export Site'. 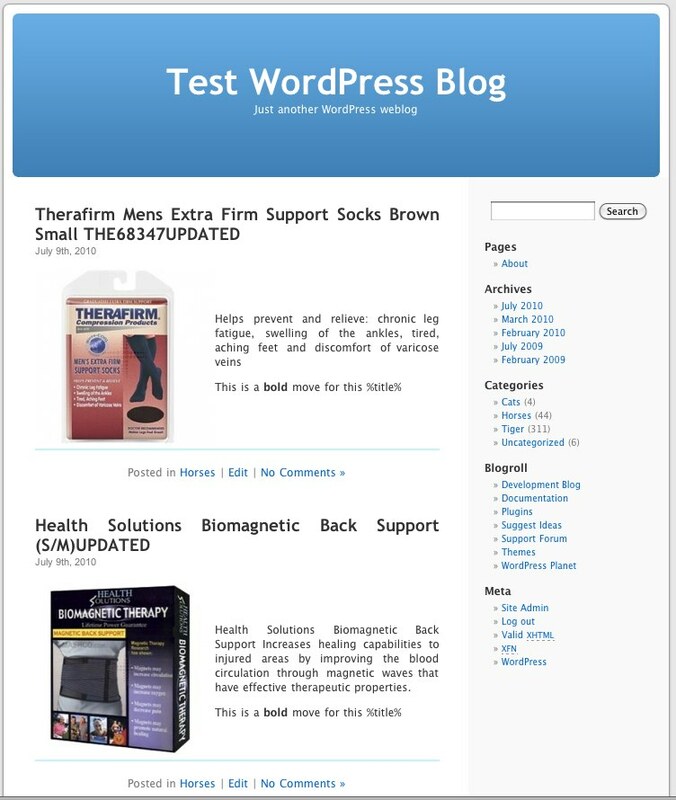 This special type of site allows you to export your Datafeed Studio product categories into 3rd party systems such as Wordpress, Joomla and Drupal (anything that supports the Meta Weblog API) - creating posts/pages as appropriate for each item. This is useful if you prefer to use your existing CMS system instead of the native Datafeed Studio site builder.